Another Holiday story with a happy ending. 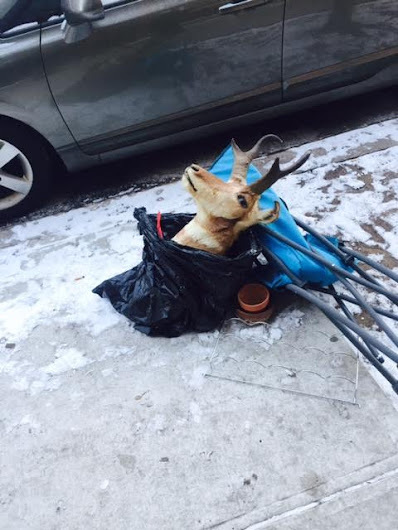 No deer, that looks like a pronghorn antelope. Dear, that is a pronghorn. Deer head trophies are disgusting. This is really grosss. 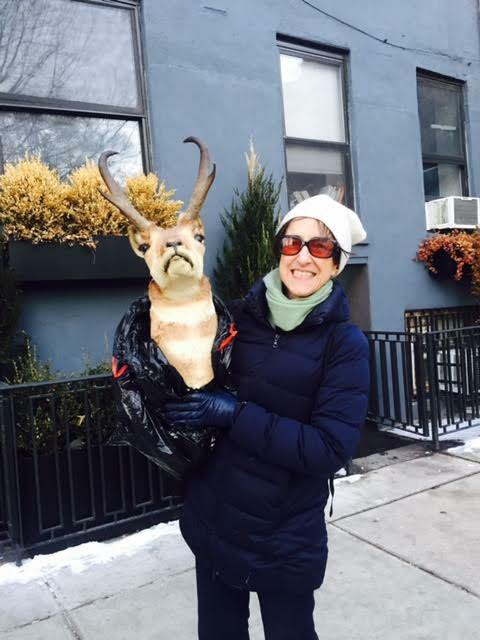 That antelope’s head should be buried, not put up on a wall.